Total Heating & Air Conditioning, Inc. is proud to serve the Schaumburg community! 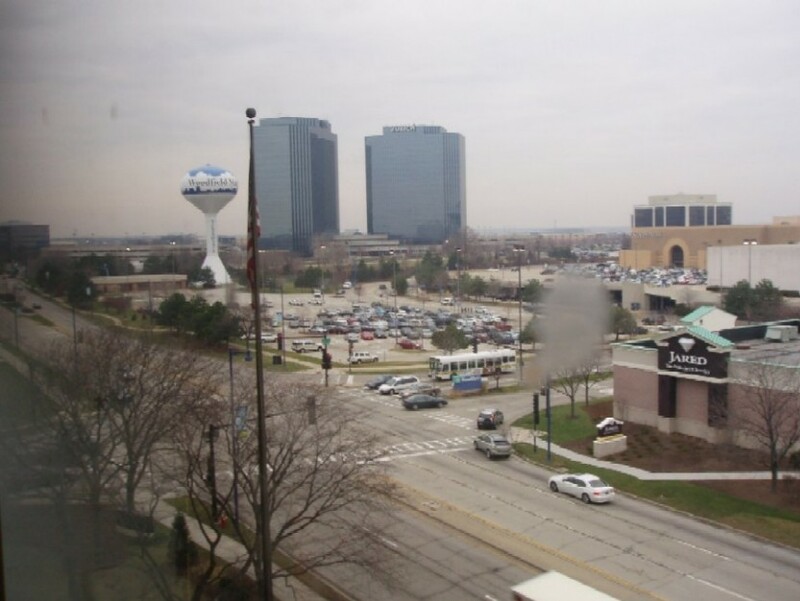 Situated in Cook County, northeastern Illinois, Schaumburg is a premier northwestern suburb of the city of Chicago with an estimated population of over 75,000 residents. Part of the Golden Corridor, the village lies just 30 miles outside Chicago and about 10 miles northwest of the O’ Hare International Airport. Incorporated in 1956, Schaumburg used to be a small rural farming community. However, tremendous growth took place between the 1960s and 1990s with several residential subdivisions, corporate office buildings, large suite hotels, manufacturing facilities as well as commercial retail centers being developed. As of today, the village has transformed into a thriving economic center that houses more businesses in the state of Illinois than any other suburb of Chicago. Some prominent companies that are headquartered in Schaumburg include Career Education Corporation, Zurich North America, IBM, Comcast and Motorola Solutions. Besides being the economic center of the northwestern suburbs, Schaumburg also offers first-rate amenities and services that allow its residents to live a high-quality life. There are also many things to do in the village to satisfy anyone’s craving. Residents can enjoy theater and other shows at the Prairie Centre for the Arts; attend a concert at the Farmers Market in the Town Square; have fun with the family at Legoland Discovery Center; watch minor league baseball at the Boomers Stadium; visit the native-owned Trickster Gallery; and utilize the recreational facilities provided at the Schaumburg Park District. Students in the village are mainly served by the Community Consolidated School District 54, whose elementary schools have received accolades such as the Teachers Who Excel Award and Blue Ribbon Awards. The Township High School District 211, which consists of 5 high schools, provides high school education to students. The Roosevelt University, a not-for-profit university, serves more than 2,500 students in the area. The Schaumburg Township District Library, the second largest public library in Illinois, is home to a huge collection of books and attracts more than one million visitors every year. The village receives 37 inches of rain and 35 inches of snowfall per year. With the average high in the summer months being about 85 degrees, having a good air conditioning system is recommended to move the heat inside your home to the outside. Additionally, as the mercury drops as low as 11 in the winter months, having a reliable heat pump is critical to your family’s comfort.